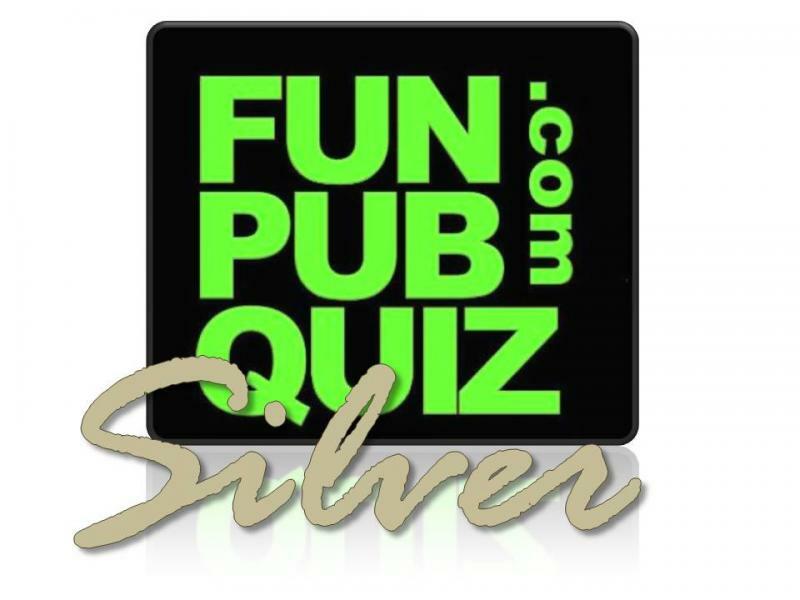 Fun Pub Quiz - Free sample Pub Quiz! 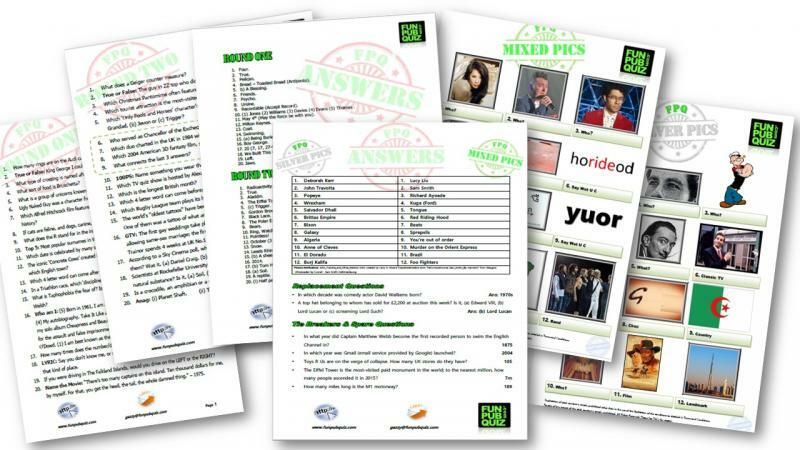 So you like what you see and are curious to know what the quizzes look like. No Problem! Just click the button below and get a FREE sample of a typical pack! 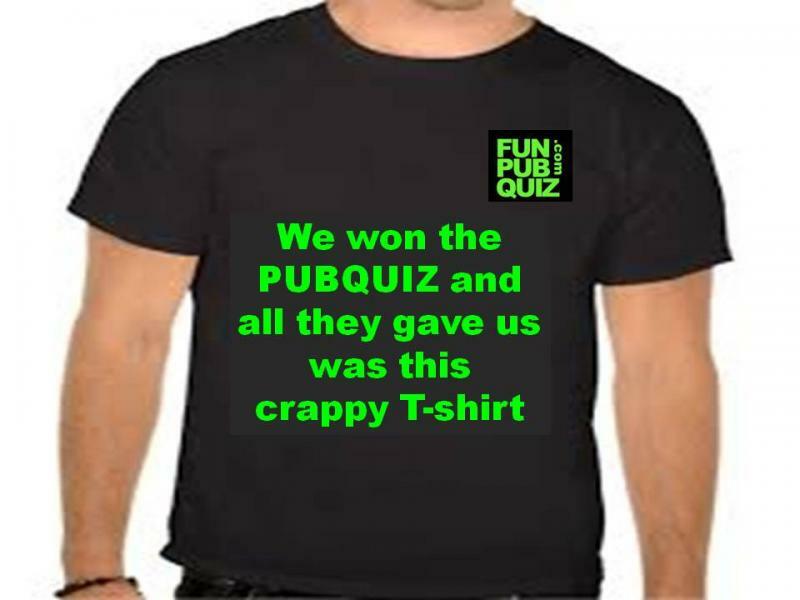 This is a typical, randomly selected pack and is exactly what you will receive if you order packs from FUNPUBQUIZ! 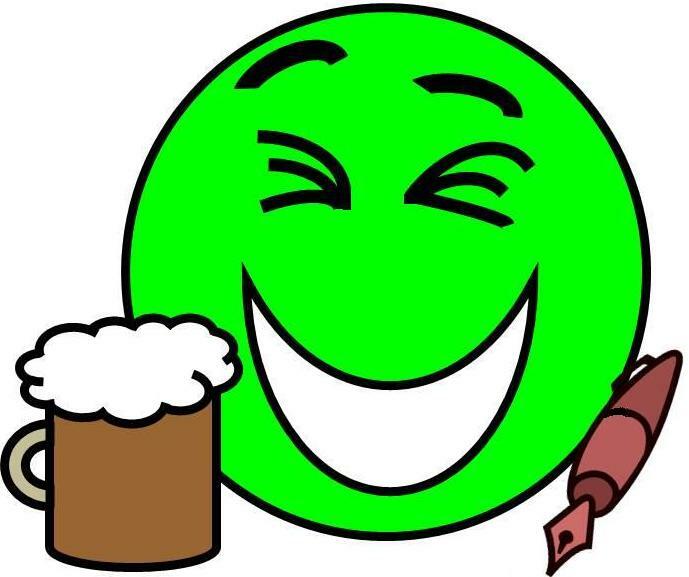 Take it away, use it on your quiz crowds and see if it suits you! 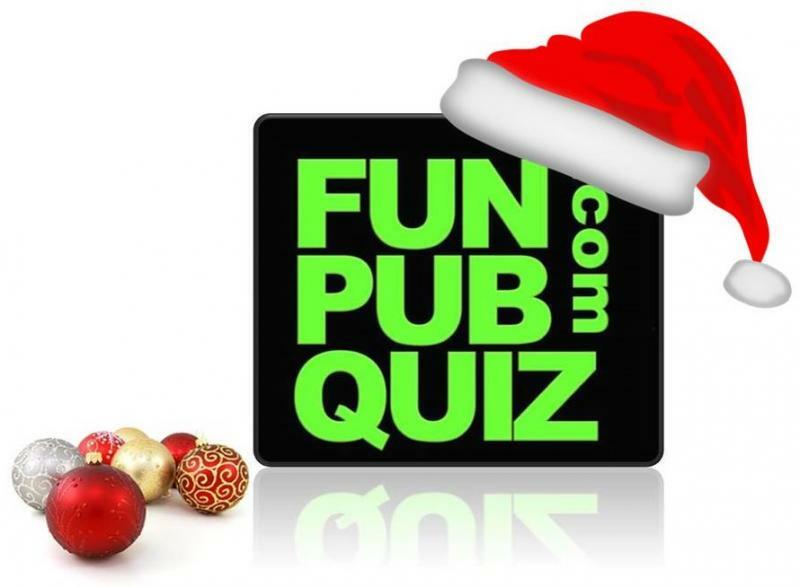 Click the button to get a free version of a FUNPUBQUIZ complete and ready to use! The T shirt above is available from the FPQ shop, just click on the T shirt to find out more!